I have two toddlers with terrific tummies. 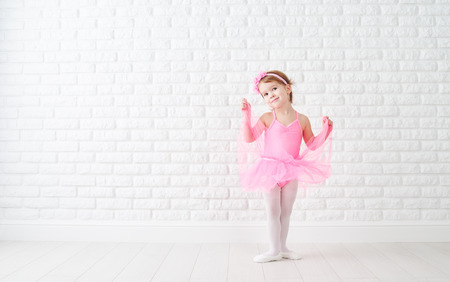 I also know plenty of ballerinas who prance around in their leotards proud as punch of their beautiful bodies at age five, six and seven. Unfortunately, these are not my clients and they generally don’t share in this body confidence. These women have been told from a young age to hold their tummies in, stand up tall, push their chests out and wear ‘Spanx’! – and it comes as quite a surprise to most that this could be the route of their pelvic floor issues. So here are four reasons why this constant tummy flattening is not great for your pelvic floor, body or you. Tummy holding increases the downward pressure in your abs and therefore the work that your pelvic floor has to do to hold your bladder, bowel and womb up. The pelvic floor has got a tough enough job as it is, without increasing it’s workload. This tummy holding could increase the chances of experiencing urinary stress incontinence. You can’t breath properly – the diaphragm and pelvic floor are designed to work in beautiful harmony. If we ‘kink’ the system by tummy flattening it’s impossible to take lovely, deep, soft breaths. What message does this give to our daughters, god daughters or nieces? They love their bodies. I am very aware of how kids copy everything we do and so the perceptions we have of ourselves, as much as we do our best to hide them, will be picked up by our dear sponges! You’re on the toilet – let your tummy go. It will help make sure you can fully empty your bladder and bowel. When you’re in an exercise class – let your tummy go. And for those of you who want to learn more about this. My January workshops and course are now all open for business and you can find out what’s coming up through my Facebook page.